There are nine following layouts. In round trip type layout of Nsuka, you may encounter oncoming cars. Drive it safety! 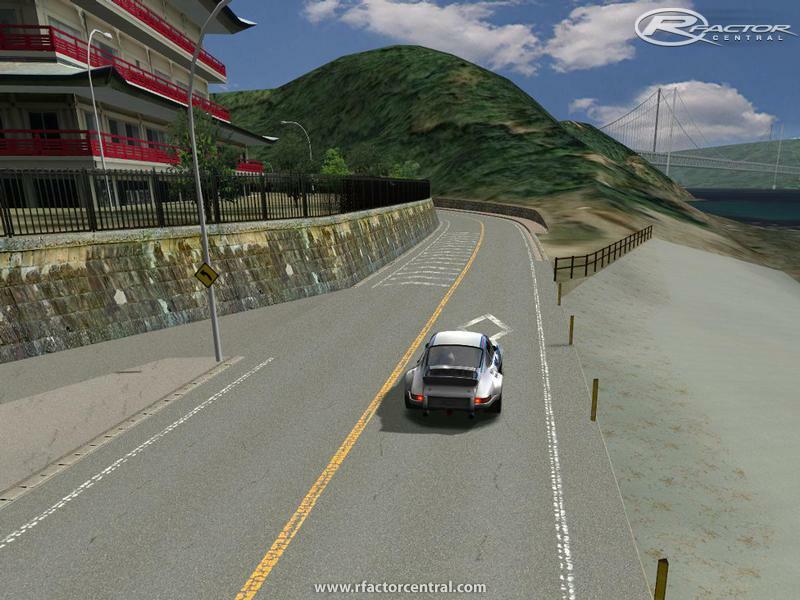 In race, the 'rFactor system' may not judge a race result correctly by a specific truck layout, In such a case, respect a judgment of your own racing spirit. If you( or other cars) continue driving over the centerline, you will recieve a 'Fullcourse Yellow Caution' or 'Black Flag' in some MODs. In such a case, modidy the FLAG RULES. You can improve a FPS performance by lower 'CIRCUIT DETAIL' setting or lower than 'Medium' setting of 'SHADOWS'. Try 'Vsync On' in 'rFactor Config' tool or increase the 2nd value of all 'ClipPlanes' in your selected vehicle '*.cam' file. 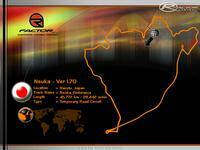 delete 'Nsuka_*.hat' files in your rFactor 'UserData/LOG/HAT' folder. -Nsuka_Ver1.70 is not compatible with Nsuka_Ver1.10 or older. 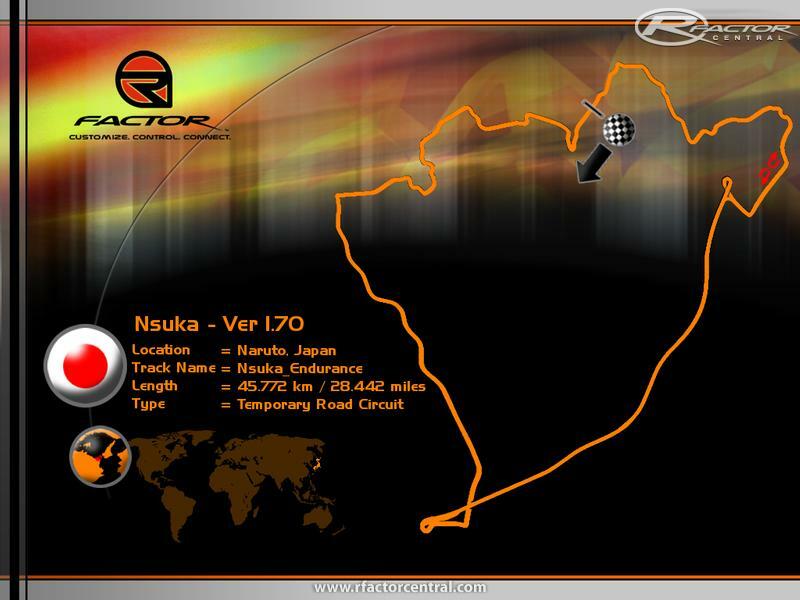 -Extract 'Nsuka_1.70.zip' to your 'rFactor' folder. 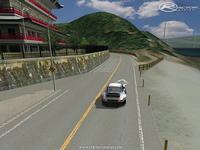 * Added new track layouts, 'Endurance', 'InnerLoop' and 'OuterLoop'. * Adjusted track layouts in 'FullCourse' section. * Updated track bump map. * Adjusted terrain image gap. * Updated street light effect. * Updated track side building light effect. 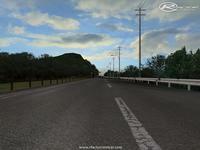 * Changed track width(narrow and tight than older version), for more reality. * Adjusted track incline and undulation. * Adjusted bank angle of some corners. 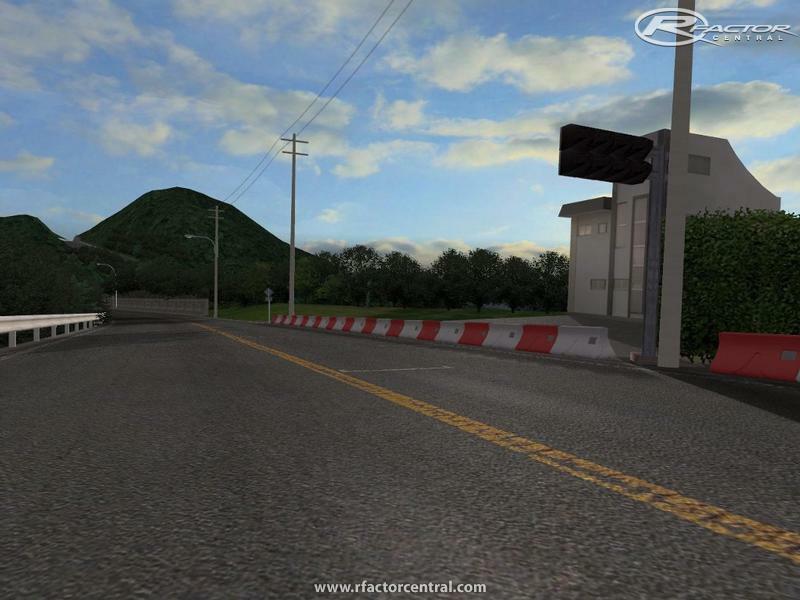 * Updated light reflection of track and traffic signs. * Updated many wall/object textures and shapes. * Improved FPS performance at full 'SHADOW' setting, by changing shadow effects of trees and mountain. It may be good visual or it may be poor, by a place and time progress. * Adjusted angle(pitch, Roll) of Grid/Pit guide box. * Upadated the points of Sector1 and Sector2 in 'EastLong', 'EasstShort', 'WestLong' and 'WestShort' for stability of the passage judgment of those points. There are currently no setups for Nsuka. Add a Setup. 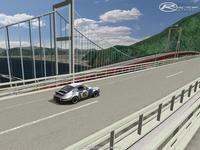 This rFactor program shows you useful information of the car you selected. 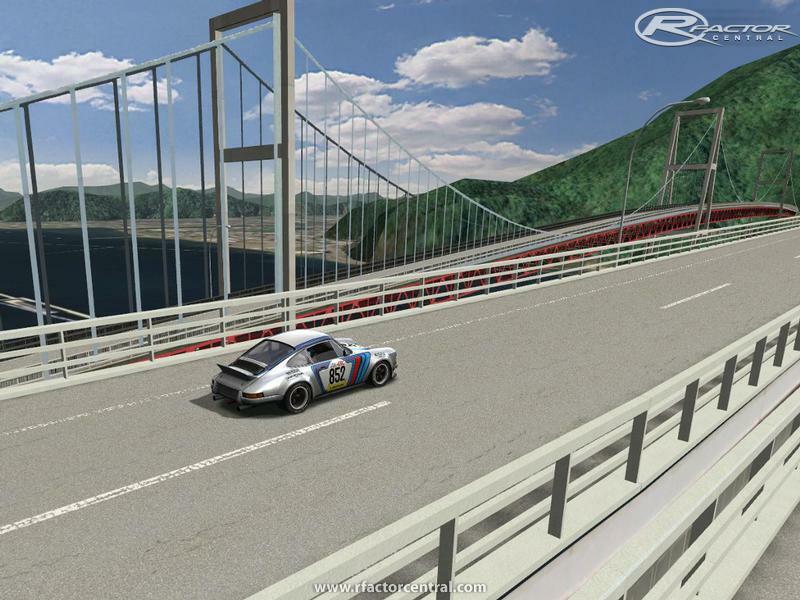 Thanks to Prithvisagar Shivaraman for Geramech Land Porsche Skins! Three weather conditions: sunny, rainy and snowy day. Tacach my man whats the name of the song please...it is really cool can I have the name PLEASE!!!! i already delete 1.10 nsuka track and the HAT things. and then i copy the nsuka 1.70 to location folder. patch it to 1.71 and copy the 1.70 Hat. but the endurance,inner,and outer still not in the game. I don't know if v1.70 had improved & allowed my not-so-good hardware to run , or it's because I had different hardware compared with when I was want to try on the older version ... I'm glad to say this , it works on my rFactor ! I love every single inch of this track , they are rather good quality despite it's being a large size map ... I would expect it don't have camera , many surface being done badly that would trapped my car , or the road would have unexpected turn that would throw you into the blue hell ... but no , everything were smooth , and those scenery , they makes me unable to concentrate to even drive properly ! I just ran on the inner loops , took me 30-minutes , but on my defence , I was too busy taking photo , and most of the time I drive rather slowly ! I hope there's more to come ! Thank you, I like this updated track! 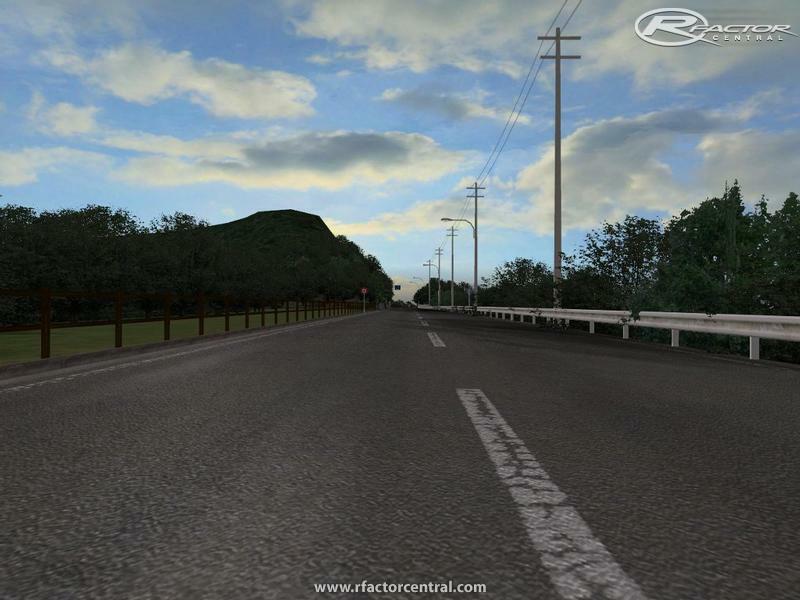 -Lower graphic options in rFactor. -Steady PC drive (If Overdriving). -higher spec Graphiccard or CPU.